At Livinghouse we offer lots beautiful ideas so you can build you dream bathroom in the latest Italian and European styling and designed by some of the world`s top designers. Our designer interior products are the very best bathroom quality which we select from manufacturers who understand luxury quality and beautiful styling and are deemed to be innovative, cutting edge and unique exclusive designs. So if you want the very best luxury quality, the latest designer styling, Livinghouse can supply lots of design ideas to produce a dream bathroom and if you can take the time to browse our website, you will see lots of lovely pictures and images of unique and niche high quality bathroom products including taps, bathroom furniture, baths, lots of shower and wet room ideas, beautiful quality bathroom accessories, contemporary and traditional heated towel rails and radiators and many of finishing touches required in luxury interior design. Livinghouse is UK premier supplier of luxury bathroom furniture, wall hung basin cabinets & wall mounted storage units from the very best Italian designers. Our exclusive contemporary furniture is supplied in 36 colours including white, cream, grey, black & red in gloss & matt paint & 5 wooden finishes including oak, teak & wenge. We also offer Corian, glass & marble sinks & vanity tops, stylish bathroom wall cupboards in tall, curved & mirror fronted designs, open shelves & illuminated mirrors. Bespoke & made to measure furniture is also available. Livinghouse offer 16 boutique bathroom suite collections from some of the top European designers in the latest contemporary, traditional & classical Art Deco designs, plus a small bathroom range for cloakrooms & ensuites. Our designer bathroom suites are superb luxury quality & designed to last both stylistically & physically. 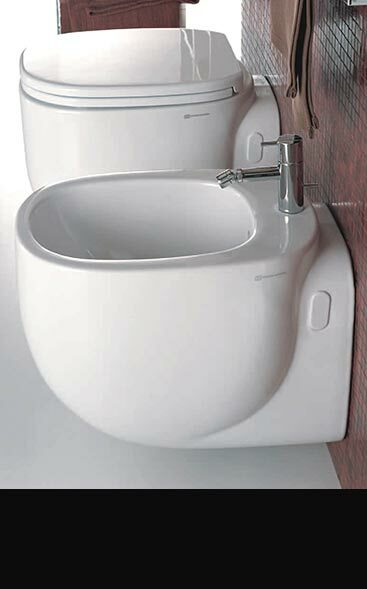 Within each sanitary ware range we offer luxury basins, toilets & bidets, in wall hung & back to wall styles as well as ceramic & metal washstands with sinks. 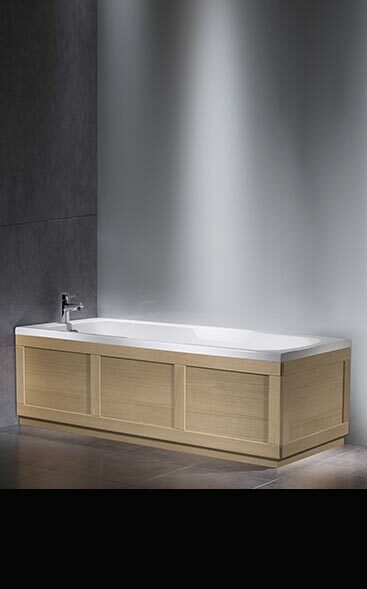 Livinghouse offer quality baths in traditional & contemporary styles. We have modern freestanding baths made in stone resin, Victorian roll top baths made in cast iron, stand alone baths in aluminium & superior enamelled steel baths for back to wall installation. Our exclusive designer freestanding baths are supplied in small 1500mm lengths up to large 1970mm long in round, oval, egg shaped designs & Japanese square baths all in white & colours including a black bath. Livinghouse supply a lovely range of washstands that are luxury European quality and styled in contemporary, traditional and classical Art Deco designs. We offer modern wall hung washstands in the latest Italian styles in the bright hi-gloss painted finishes of white, black and red. 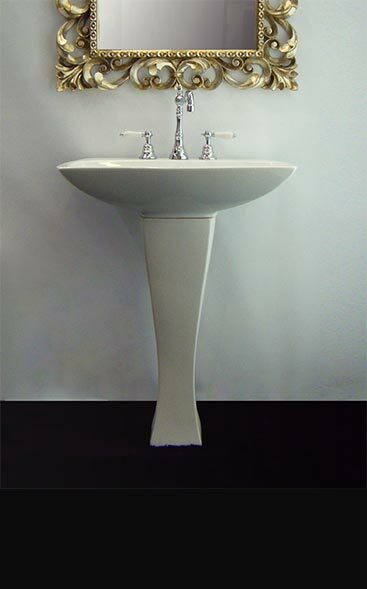 For the more traditional bathroom we can supply a full ceramic washstand with ceramic legs and Art Deco style metal washstands with white sinks. For wood lovers we have real wooden wash stations in oak, wenge and iroko. 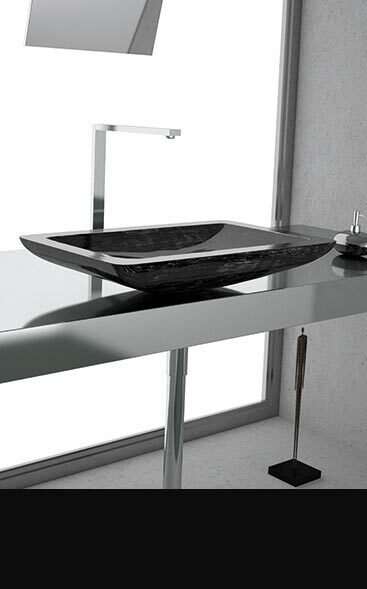 An exclusive collection of Italian and European wash basins and sinks. Within our luxury ranges we can wall hung basins and wall mounted sinks, counter top sinks for bathroom worktops and vanity tops, designer basins with pedestal floor support, freestanding sinks that are floor standing and basins with metal and ceramic washstands in contemporary, traditional and classical styles All our ceramic basins are part of larger bathroom suite collections offering matching toilets and bidets. 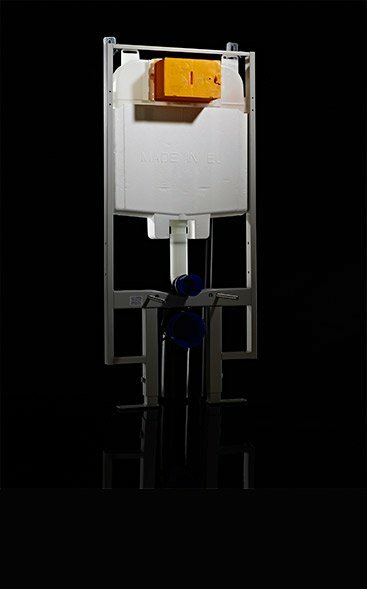 Livinghouse supply the latest wall hung toilets, back to wall toilets & toilets with cisterns selected from some of Europe\'s top designers & boutique bathroom suite manufacturers. Our stylish toilets are available in traditional & modern styles & make an ideal design choice for classical & contemporary bathroom themes. 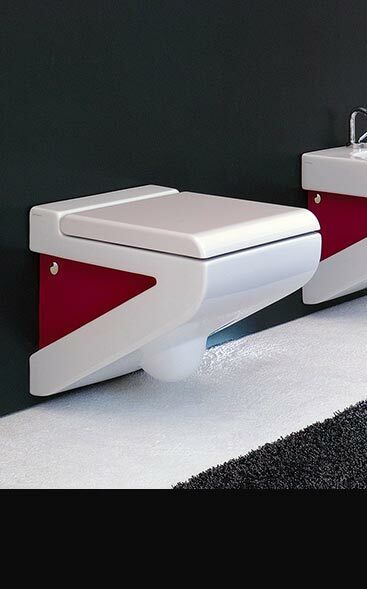 Each toilet style has a full complement of basins & bidets to carry the luxury styling throughout the bathroom. We also offer black toilets & small toilets which is ideal for small bathroom design. Suppliers of designer bidets designed in contemporary, classical and traditional styles. All our bidets are luxury quality and manufactured in the EU in the latest designs and are part of a full matching bathroom suite collection. 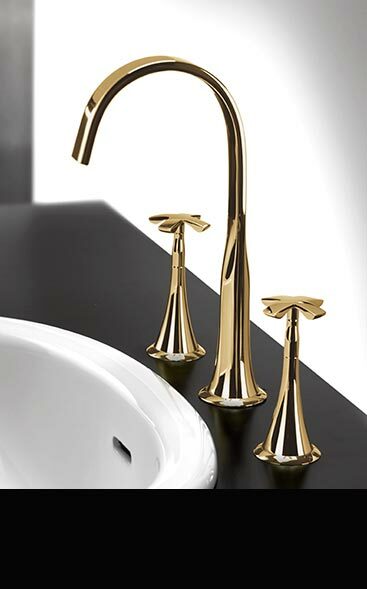 Latest designer taps for luxury bathrooms sourced from boutique Italian manufacturers. Our exclusive taps are in modern, traditional & waterfall designs making excellent features for contemporary & classical bathrooms. We offer bathroom taps in chrome, gold, copper, nickel, brass & stainless steel in polished, brushed & satin finishes plus coloured black taps. Included within the ranges are mixer basin taps, bath taps and fillers for rim, deck & wall mounting, freestanding bath taps for floor standing plus shower heads & matching shower valves. 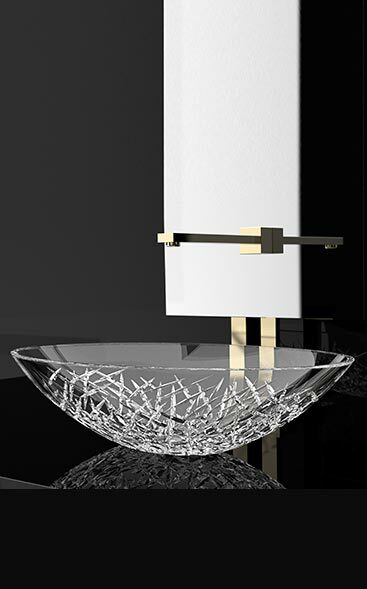 Luxury & designer bathroom accessories in contemporary & traditional styles made in chrome, gold, copper, black chrome, brass & solid stainless steel. Our stylish bathroom fittings are beautiful quality & designed not to corrode or rust. We offer several collections of towel rails, towel bars, soap dishes, toilet brushes, tooth brush holders, robe hooks, cosmetic mirrors, towel storage racks and bins. 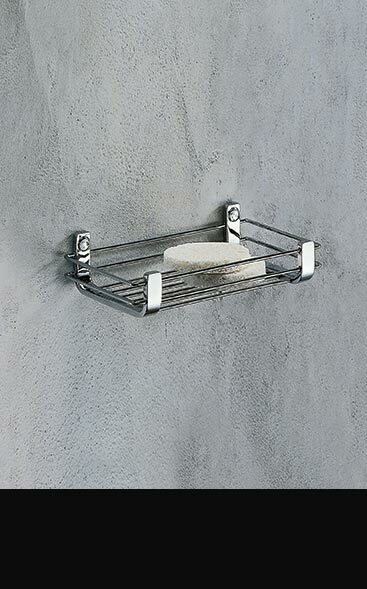 For the shower we have shower baskets & folding shower seats & other shower fittings. We offer long corrosion free guarantees. 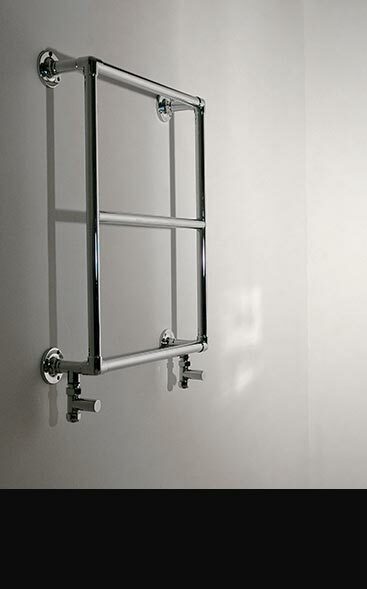 Livinghouse offer a luxury collection of heated towel rails, towel radiators & glass bathroom radiators in modern, contemporary & traditional styles. Our towel warmers are predominantly made in Britain & Europe ensuring superior quality & latest designer towel radiator styling. 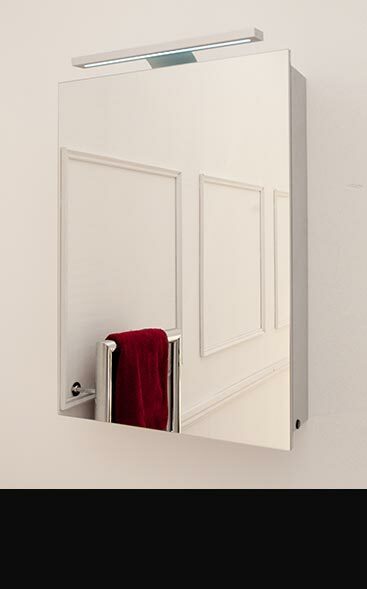 Our bathroom towel radiators are available for central heating, dual fuel & electric systems in chrome, gold & nickel plated finishes onto superior brass, as well as stainless steel, black & colour finishes. Beautiful low profile & walk in shower trays supplied in stone resin, stove enamelled steel, silicon resin, natural stone & stone mosaics. These slimline trays are available in very small to very large sizes. 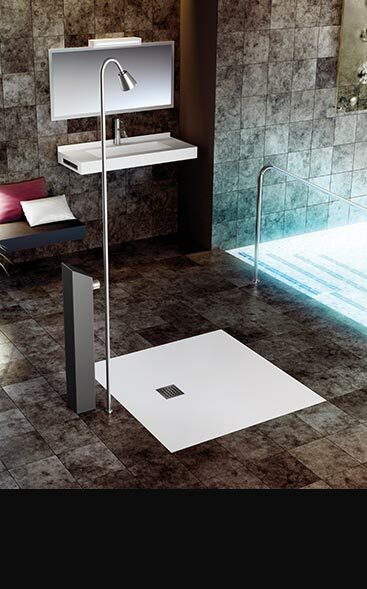 We have coloured shower trays in the colours white, black, cream, beige, grey & brown plus made to measure & bespoke shower trays sizes made to the clients custom sizes. A range of traditional, modern and contemporary bath panels available in various hardwood and painted finishes. 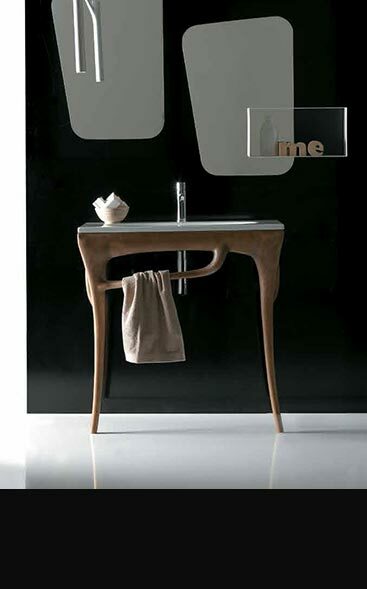 Livinghouse supply luxury quality bathroom cabinets & bathroom mirrors in the latest contemporary, modern & designer styles. Our storage wall cabinets are available with lights or without & with shaver sockets. 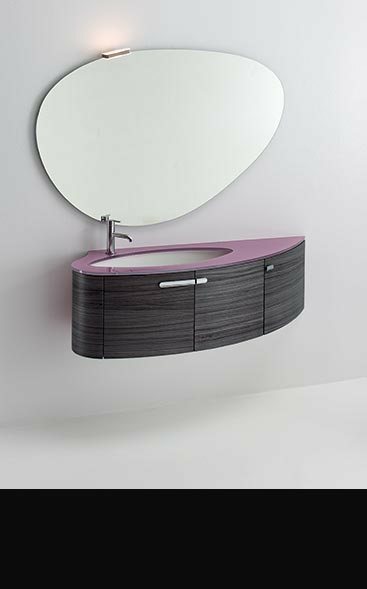 Made in aluminium, stainless steel, black & white painted finishes plus wooden bathroom cabinets in oak & walnut. Our illuminated mirrors have energy saving LED lights & can be supplied with heated mirrors, radios & sensor lights. We also offer tall & recessed into the wall cabinet designs. A luxury range of bath shower screens designed for mounting above the bath rim. 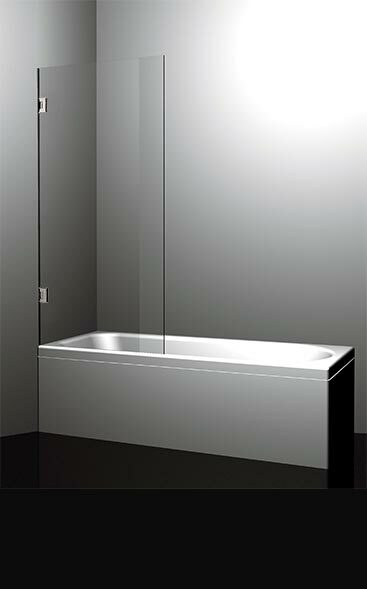 These frameless glass bath screens are folding and can be hinged in and out. Supplied in market leading 6mm, 8mm and 10mm toughened glass producing lovely quality folding shower screens in contemporary and tradiational styles. Suppliers of glass basins and glass sinks in frosted, clear and various coloured finishes including black, red, white, silver and gold glass plus luxury cut glass versions. Within this range our glass wash bowls are available in round, square and rectangular styles which can be deck mounted onto vanity counter tops or we can supply a wall mounting bracket. Livinghouse supply the latest European designs of metal wash basins made in aluminium alloys and stainless steel sinks, designed specifically for the luxury bathroom. These metal basins are available in a number of beautiful bi-chromatic finishes and polished stainless steel finishes. These unique metal sinks made a stylish design feature in exclusive bathrooms. Livinghouse supplies a beautiful collection of designer sinks & wash basins in the latest European designs. These exclusive basins are made in polymer resin which can emulate a real glass finish, but with a greater mechanical resistance and produces a highly contemporary bathroom sink for worktop and counter top installation. These luxury wash bowls are supplied in round, square & rectangular shapes, in black, white, red, blue, gold, silver & copper colours. 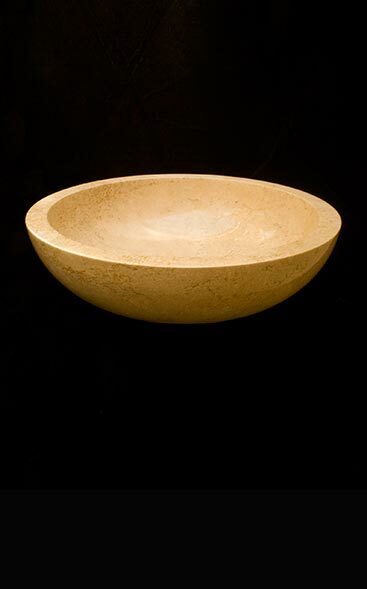 A lovely collection of stone wash bowls and bathroom stone sinks supplied in marble, travertine and limestone. These stone basins are available in round, oval and square designs and in many natural stone colours including white and grey limestone, cream and black marble and cream and beige travertine. Many of our basins include sea shell content and attractive and interesting fossils. Livinghouse are European suppliers of bathroom TVs and shower TVs. All our waterproof televisions are manufactured for digital to the latest television standards and supplied with freeview. Starting at only 29mm in thickness, allows for easy installation into bathroom and shower walls, giving a smart flush finish. 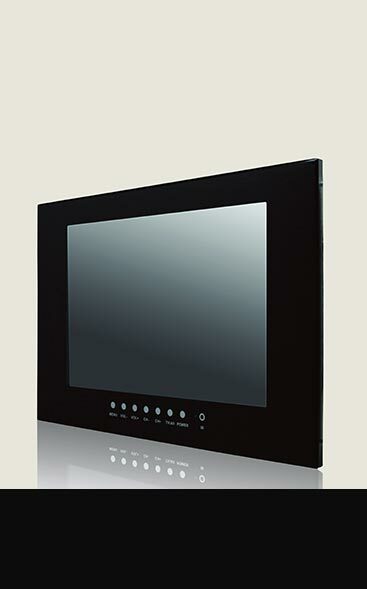 All are Bathroom TV are low voltage and waterproof to IP65 Certification and are supplied with heated television screens for clear condensation free viewing. Please view our fabulous collections of designer and luxury bathrooms supplied from some of the world's top Italian and European designers. These exclusive contemporary bathroom ranges are carefully researched within the market for their style, cutting edge innovation and most importantly quality of manufacture. * Bathroom Furniture: This range includes the Luna, Klass, Lily Lou, Roman, Ebony, Easy Slider, Tres Beau and Line bathroom furniture designs. The entire product range is available in a wide range of colours, to compliment modern bathroom styles as well as Italian styled classical designs. Some of them also come with a stylish patterned paint finish. * Bathroom Suites: Our 16 exclusive bathroom suite collections exhibit latest designs and creative curves. The assortment comprises of suites namely Pure Modern, Open Life Designer, Tulip Bathroom, Organic Design, Lulu Art, Lulu Black, Afon Contemporary, Nouveau White, Comfy Cow, Art Deco, 500 Modern Compact, Florence Bathroom, Small Space Saving Design, Qube Designer Range, Join Designer Suite And Leo Classic Traditional bathroom suite collection. * Wash stands are our speciality too and we have an array of luxury bathtub designs to select from; they range across the vogue wall hung design to archetypal customary models. * Our bath tubs include the reigning modern freestanding designs available in both Victorian roll top and contemporary minimalist designs. 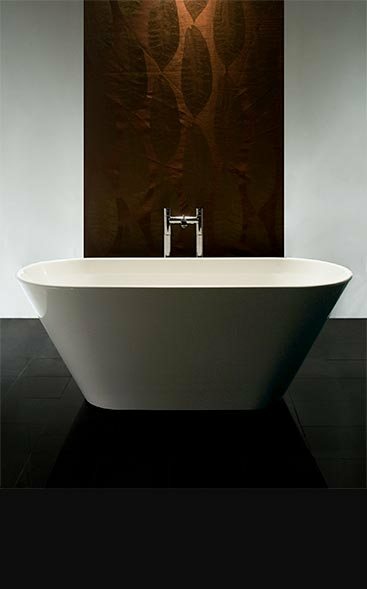 Along with it, we also offer modern built in, cornered, under hanging built in, oval and bow fronted baths. * The wash basin and sink range from our repository include wall hung, counter top, freestanding, designer and support standing wash basin collections. The unsightly plumbing stays hidden in a wall thereby giving a neat look to a luxury bathroom. * Who could ignore our popular toilet and bidet range. They have been specially brought in from Italy and are exclusively manufactured in Europe under high quality standards. These designer bath fittings are available in a huge range of shapes, sizes, builds and designs. * We also cover top quality taps and bath filler collection ranges that come in a medley of royal finishes, modern designs and mechanisms. They are available in wall mounted, free standing and deck mounted creations. * Other areas of our specialisation are heated towel rails, shower trays, bathroom accessories, concealed toilet cisterns, bath panels, mirror cabinets, bath shower screens as well as luxury bathroom electronics like TV. We understand that when it comes to a luxury bathroom, one cannot afford compromises in product quality. Hence we always try to ensure that the supplied bathroom products belong to superior quality so that our customers get 100% customer satisfaction.